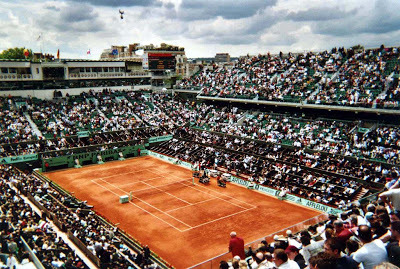 The 2017 French Open Grand Slam tennis tournament for men players on the ATP circuit is taking place this month from May 28 to June 11, 2017, on the clay courts at the Stade Roland Garros located in Paris, France. Here is a list of the prize money up for grabs for the men tennis players at the 2017 French Open. The 2017 French Open is one of the four Grand Slam tennis tournaments on the ATP circuit which means it easily has one of the highest prize money funds in tennis in 2017. Actual prize money at the 2017 French Open is $40.25 million. The highest ranked men playing in the 2017 French Open are Andy Murray from England, Novak Djokovic from Serbia, Stan Wawrinka and Roger Federer from Switzerland and Rafael Nadal from Spain.